Corporate Helicopters hires team members based on excellence. Particular attention is paid to talent, education, character and work ethic. Full-time employees enjoy paid vacation, medical, dental and a 401(k) matching plan. You can browse current openings below and apply here. Corporate Helicopters is searching for an exceptional Utility Helicopter Pilot to join our team. Flights may include passenger transports to remote locations in the mountains, deserts and Mexico. Assignments may include aerial filming, powerline survey and vertical reference long line. The ability to teach advanced pilot training would be an advantage. Preference will be given to applicants with the most relevant experience. Candidate must demonstrate excellent customer skills and be a team player. A positive safety culture is a must. Must have excellent references from previous employers. We offer competitive salaries depending on experience, medical and dental insurance, 401(k) matching funds, paid vacation and sick leave. To be considered for a position, please send us your (1) cover letter, (2) resume, and (3) a copy of your pilot's license. 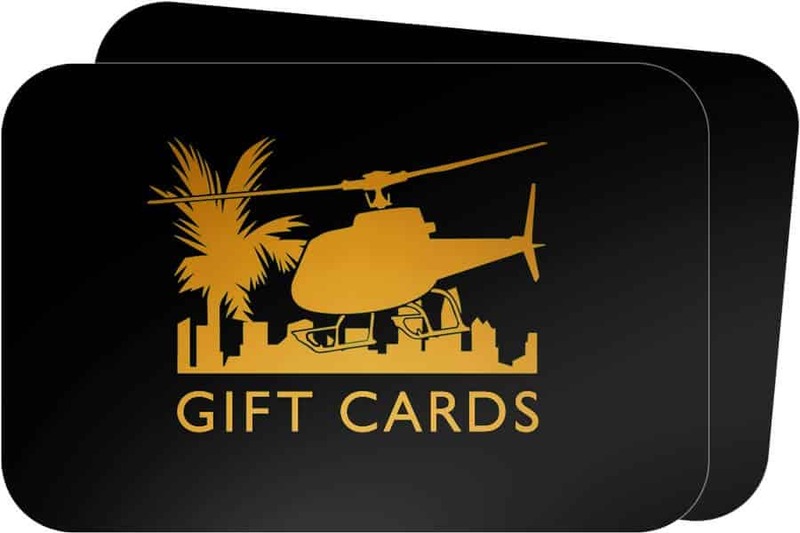 Corporate Helicopters is looking for a Chief Flight Instructor to become a productive member of our Part 141 Flight Training Academy. The duties will include managing the flight training department, mentoring the flight instructors and overseeing the student process and enrollments. The right candidate must love to teach and have great leadership skills. The right candidate will be a self-starter with a professional attitude and have experience teaching in the Robinson R22 & R44. This position will be primarily Chief Flight Instructor, but will include some tour and charter flights in the R44, Bell 206BIII or Bell 206LIII. There is an opportunity for growth as the company serves a diverse set of clients for missions including; flight training, charter, tours, utility, film & photo. The Company operates R22, R44, 206BII, 206LIII, AS350B2 and AS350B3 helicopters. We will give careful consideration to candidates, especially to their talents, attitude, education, character and work ethic. Applicants must be authorized to work in the US. 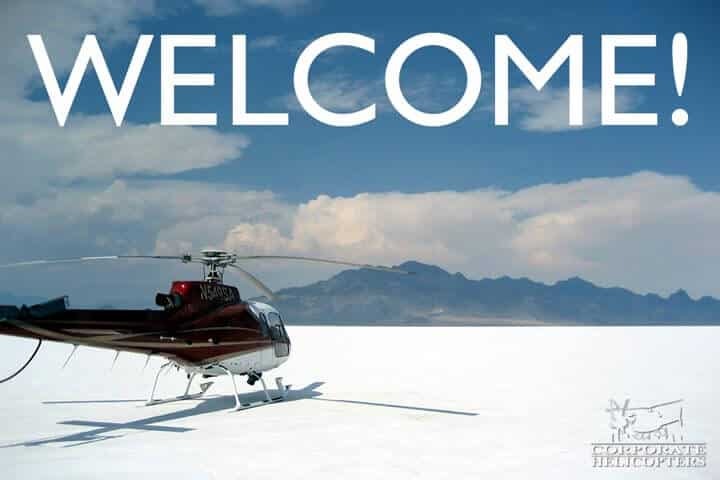 Corporate Helicopters is looking for a full time flight instructor with Part 61 and Part 141 experience for an established and growing flight school. Candidates for the position should be highly motivated individuals with a passion for teaching and a high level of organizational skills. We are seeking a versatile flight instructor who loves to teach and has a focus on safety. The right candidate will be a self-starter with a professional attitude and have experience teaching in the Robinson R22 & R44. This is an entry-level position with future opportunities that could include tour and charter operations. There is an opportunity for growth as the company serves a diverse set of clients for missions including; flight training, charter, tours, utility, film & photo. Corporate Helicopters operates R22, R44, 206BII, 206LIII and AS350B2 helicopters. Corporate Helicopters is seeking a full time A&P Mechanic with a minimum of three to five years experience with AS350 B2/B3 and MD500. We are looking for someone with excellent technical skills, a good work ethic and the ability to perform repairs and maintenance in accordance with applicable FAA regulations and Manufacturer‘s instructions. 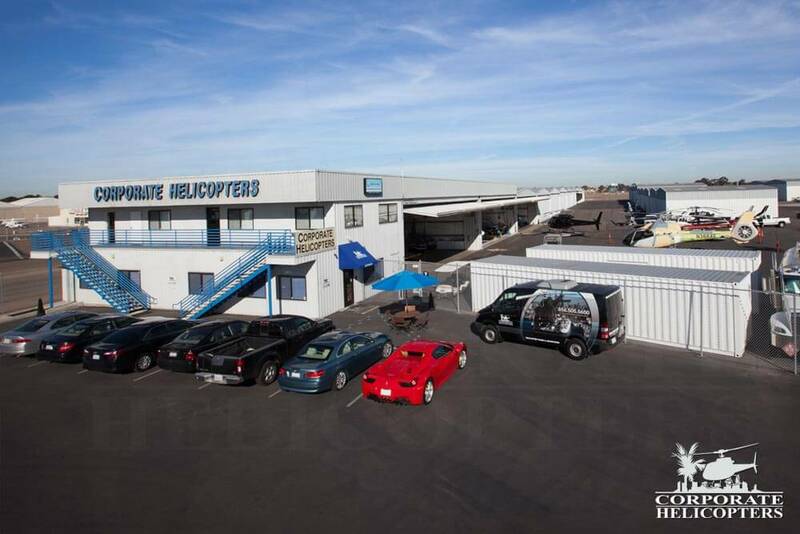 The company is an authorized FAR Part 145-repair station and an American Eurocopter service center. The majority of work is typically done in a fully appointed maintenance hangar, but there are times when helicopters will be worked on in the field. An Inspection Authorization (IA) is preferred. Factory for preferred for AS350 B2 / B3. Candidate must be able to use a computer, be authorized to work in the US and have a valid A & P license. We prefer work experience in the type of helicopters we maintain. To be considered for a position, please send us your (1) cover letter, and (2) resume. 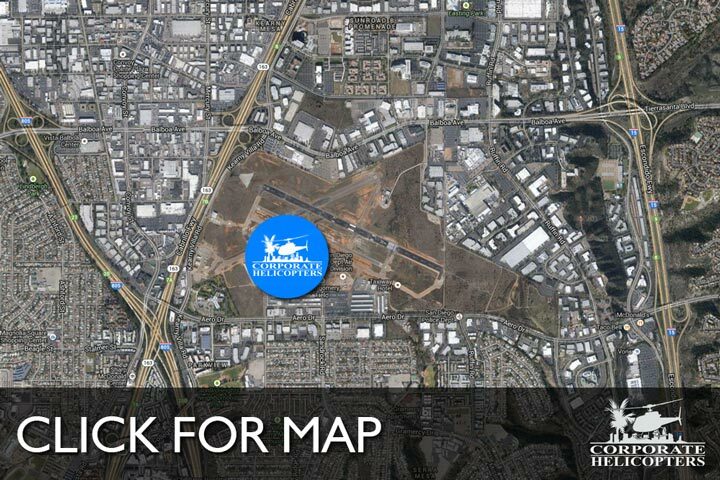 Attach your resume, cover letter and/or pilot's license copy here. Accepted filetypes: pdf, doc, docx, odt, gif, jpg, jpeg. File size limit is 2MB. We fight spam by blocking certain keywords. Sometimes there are false positives. In this case, delete what you have in the 'Cover letter (text-only)' and 'Resume (text-only)' and include text in these fields instructing us that you have submitted your materials via attachment instead in these fields, and then re-submit.